Last night was one of those nights where Westbrook needs to burn the tape and start fresh. He picked up his 16th technical foul, which will earn him a one-game suspension. ​​His ​stats were just as bad. He scored a mere seven points on 2-16 shooting while going 0-7 from three. The Warriors ended up stomping the Thunder to the tune of 110-88. Ouch. 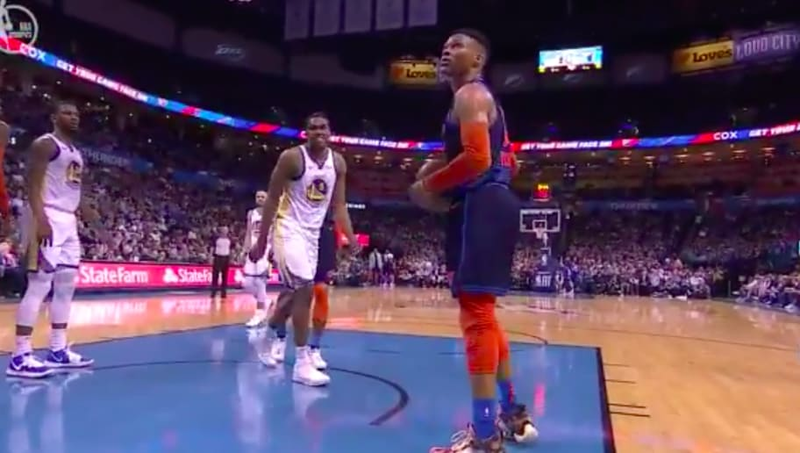 ​​Westbrook will be back, and the Thunder will still be a problem in the playoffs, but last night was a horror show from every angle.